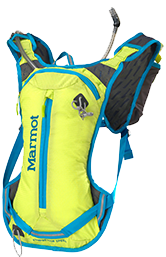 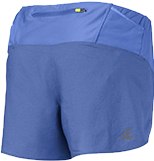 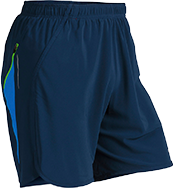 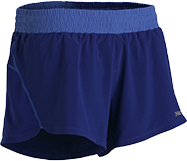 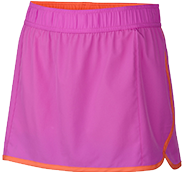 "Training for the Adventure" guided the development of Marmot&apos;s running apparel, with a focus on breathable, moisture-wicking fabrics with built-in stretch to enhance your run. 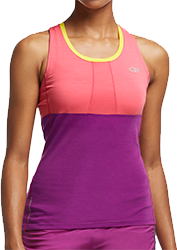 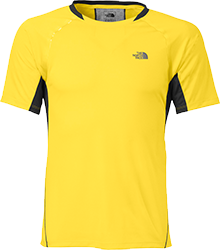 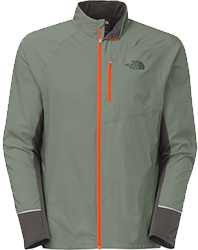 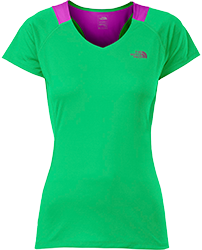 Ultralight fabrics, FlashDry quick-dry technology, and race-ready design distinguish The North Face&apos;s Better than Naked collection of athlete-tested trail running apparel. 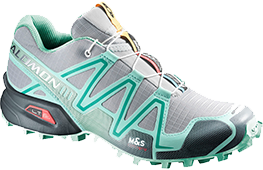 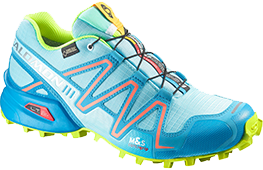 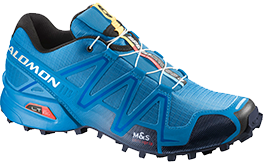 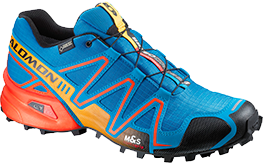 Salomon&apos;s running footwear and clothing is prized for its athletic fit and refined design, while Backcountry-exclusive colors add a unique twist to the proven lineup. 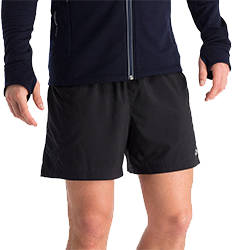 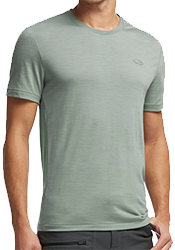 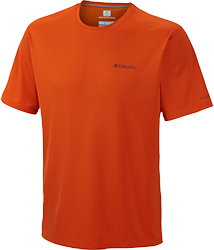 Icebreaker&apos;s Cool-Lite fabric blends the wicking and odor-fighting benefits of merino wool with natural Tencel to wick faster, keep you cooler, and protect against UV rays. 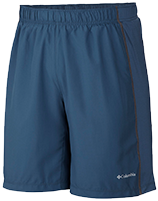 Columbia&apos;s running apparel has a trick up its sleeve called Omni-Freeze Zero, a sweat-activated technology that cools you as you heat up so you can run farther.